Data Management Processing, Inc. is committed to the integrity and the confidentiality of each claim. We strive for excellent customer service through the integration of people, technology, and business systems. Data Management Processing, Inc. is the billing office for Commonwealth Radiology, P.C. Please have your statement on hand when you call. Due to the Heath Insurance Portability & Accountability Act (HIPAA), you will be asked to verify your date of birth and social security number. Please remember that Commonwealth Radiology provides the professional component (reading) of your radiology exam. Our bill is not included in the Bon Secours facility charge. For your convenience, we accept Discover®, MasterCard®, and VISA® as well as checks and money orders. We also offer online bill payment. Commonwealth Radiology accepts the Bon Secours Care Card. 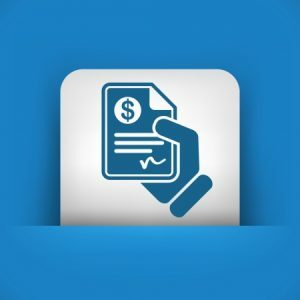 For questions regarding Bon Secours Billing and Collections and Financial Assistance Policies please visit www.fa.bonsecours.com.